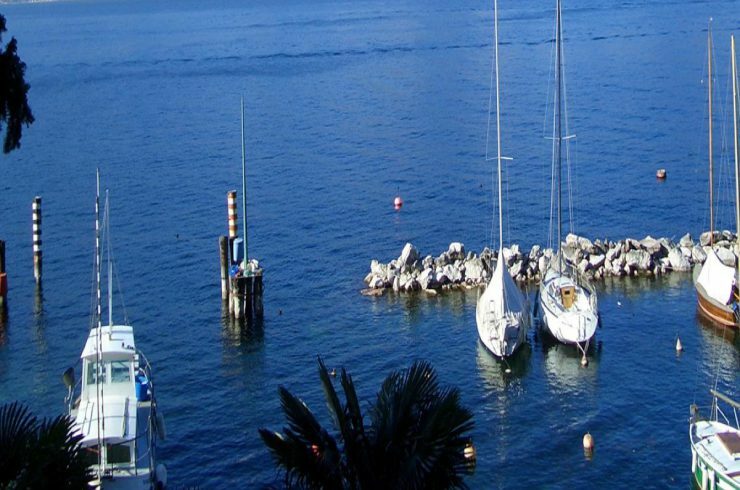 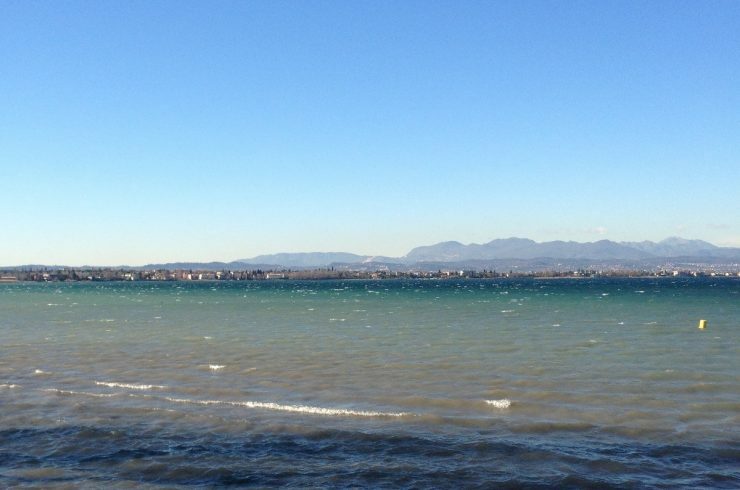 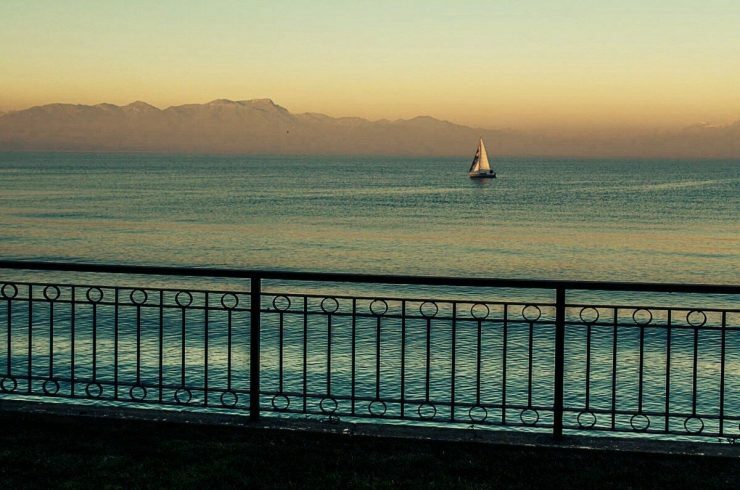 DO YOU LOVE LAKE GARDA AND ITALY ? 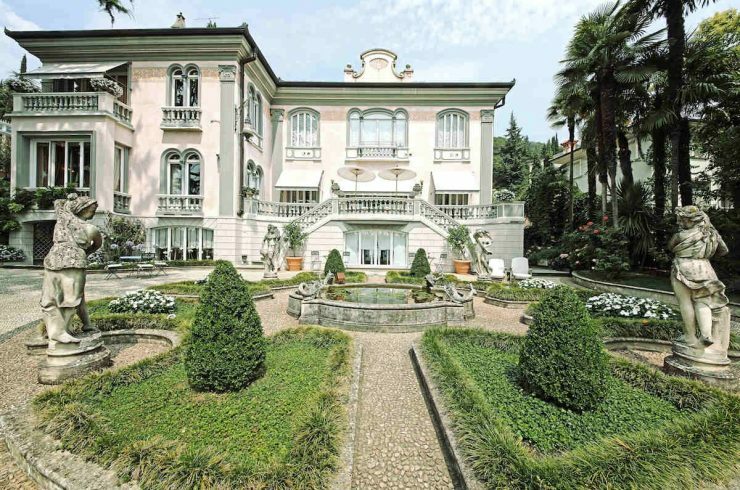 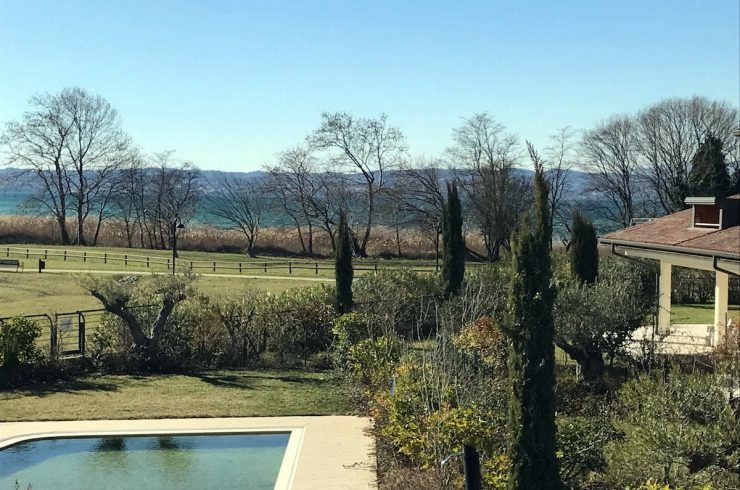 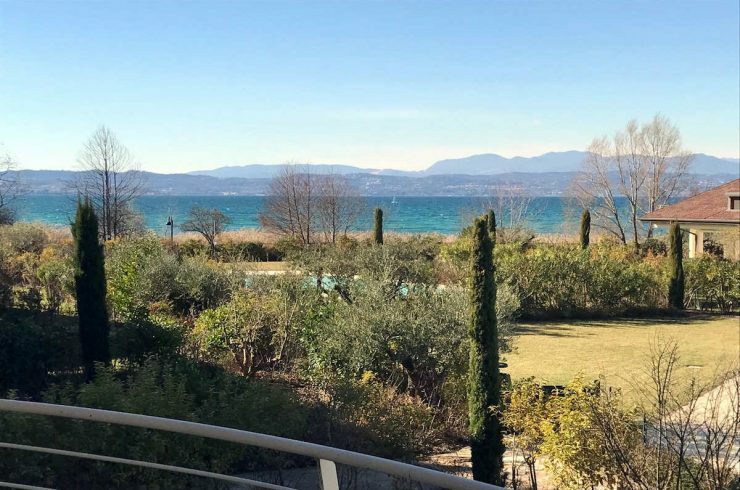 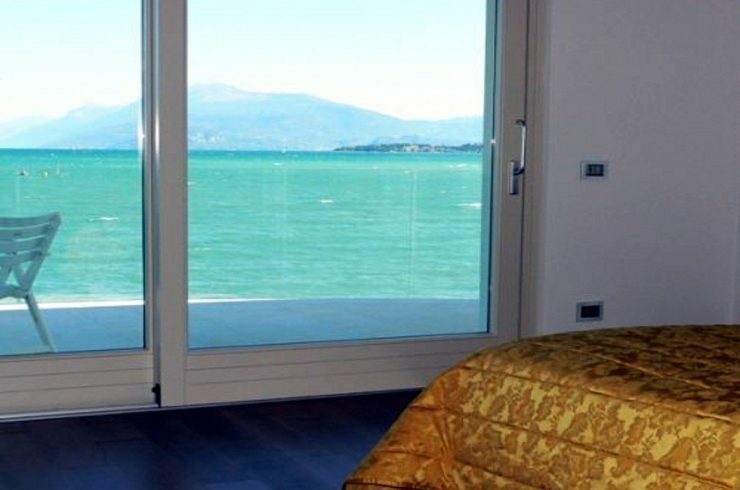 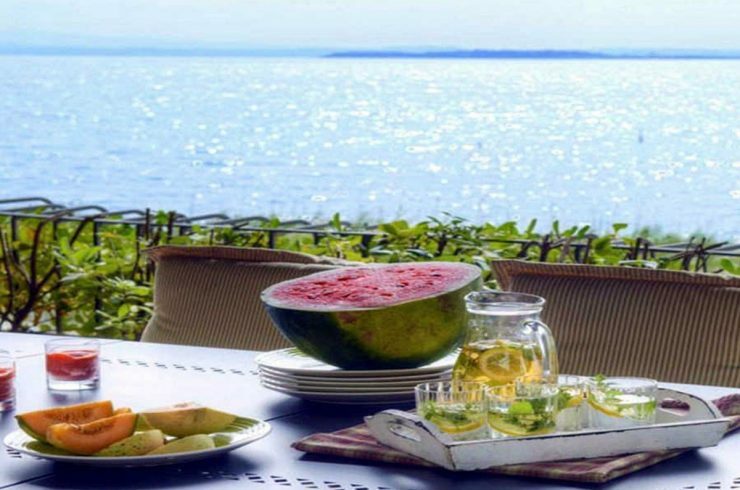 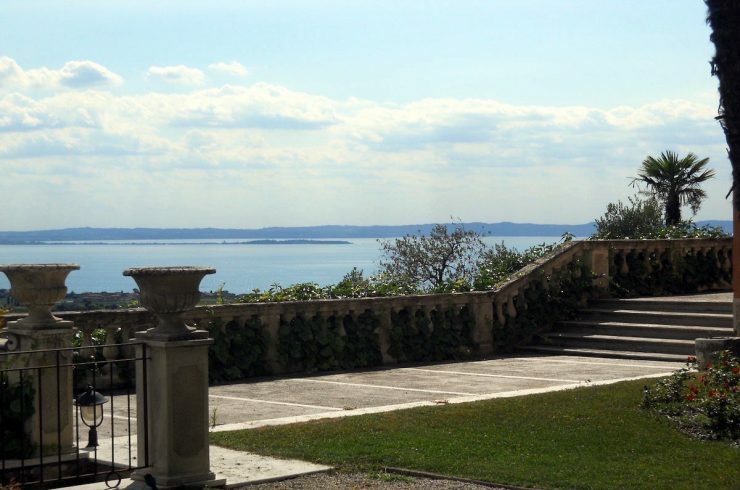 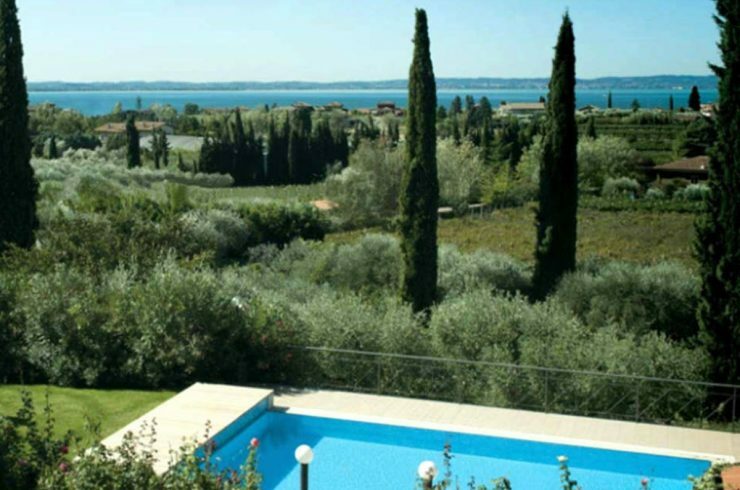 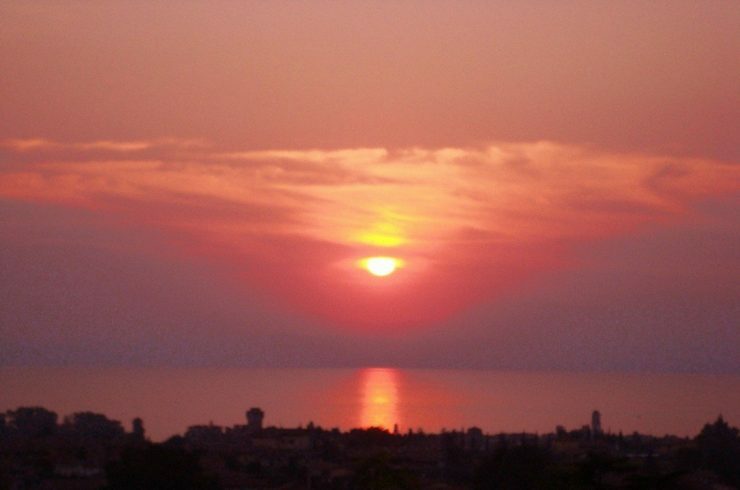 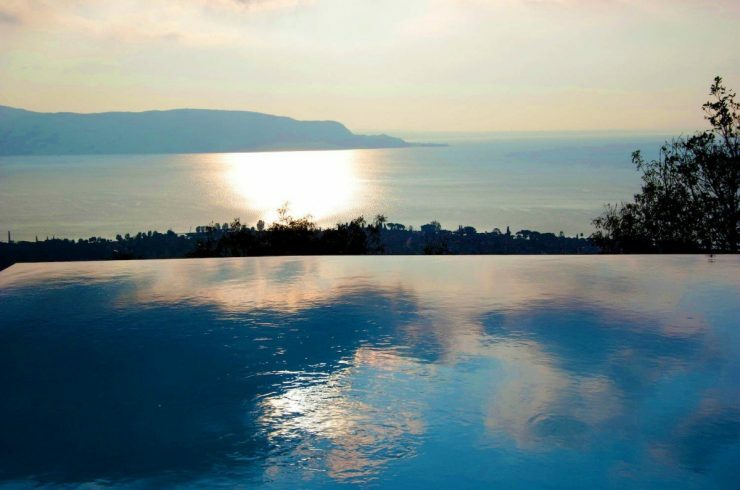 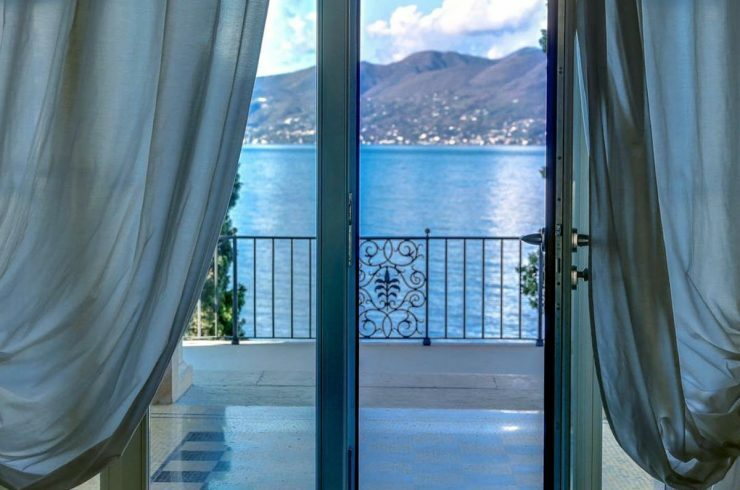 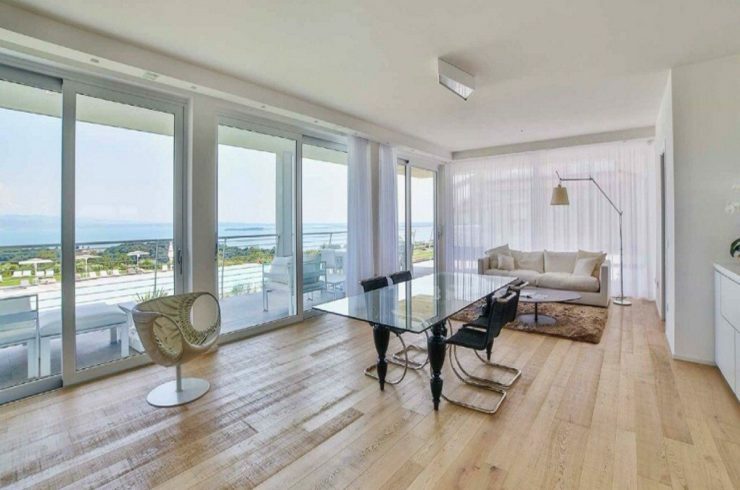 DREAMING A HOLIDAY IN A LUXURY VILLA, APARTMENT OR COUNTRY HOUSE AT LAKE GARDA ? 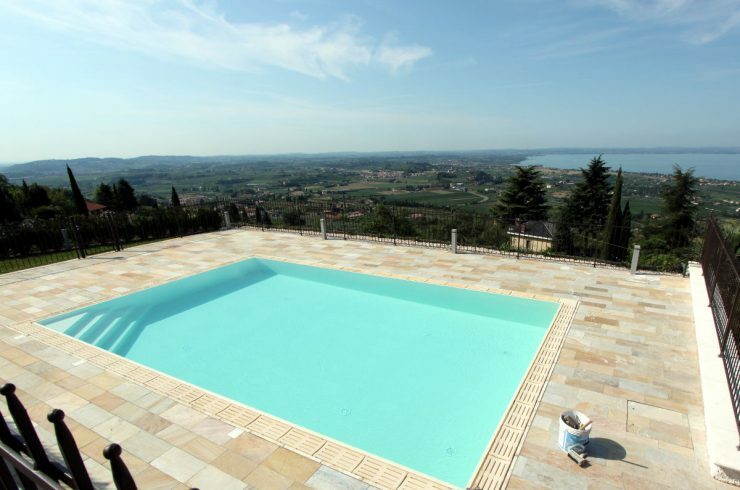 CONTACT US, WE'LL MAKE YOUR DREAM COME TRUE !!! 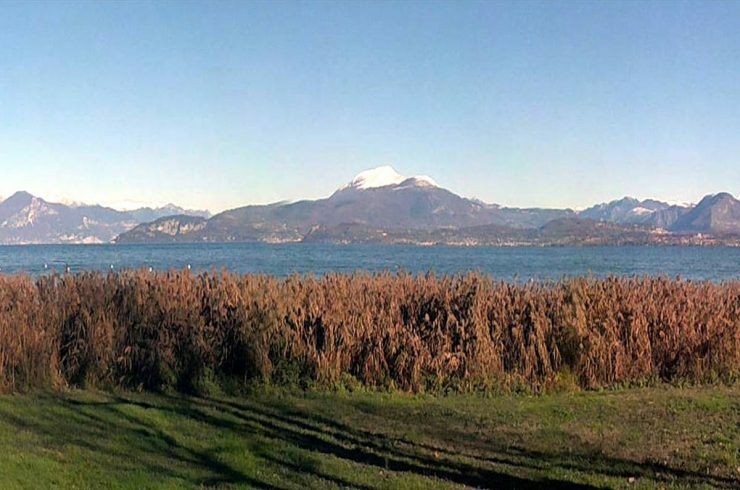 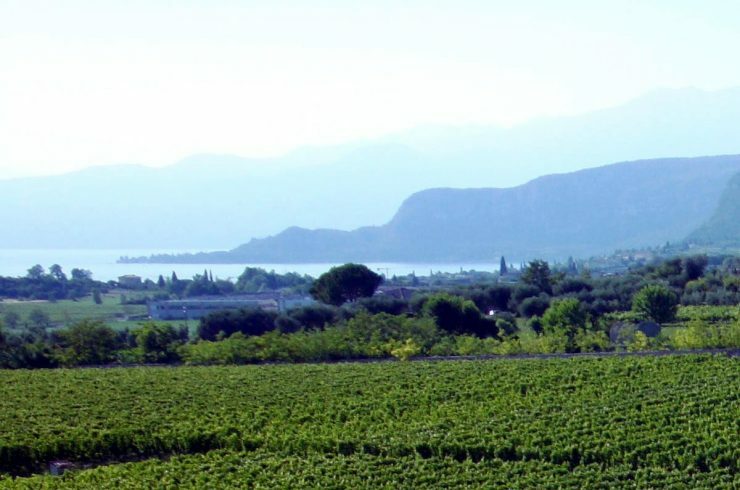 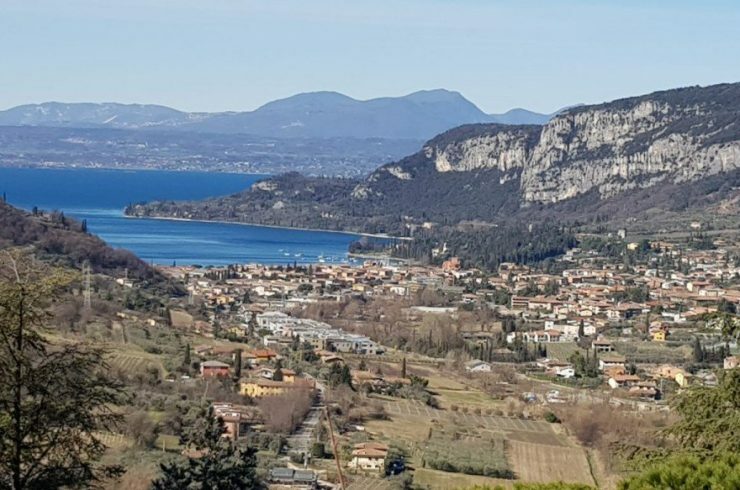 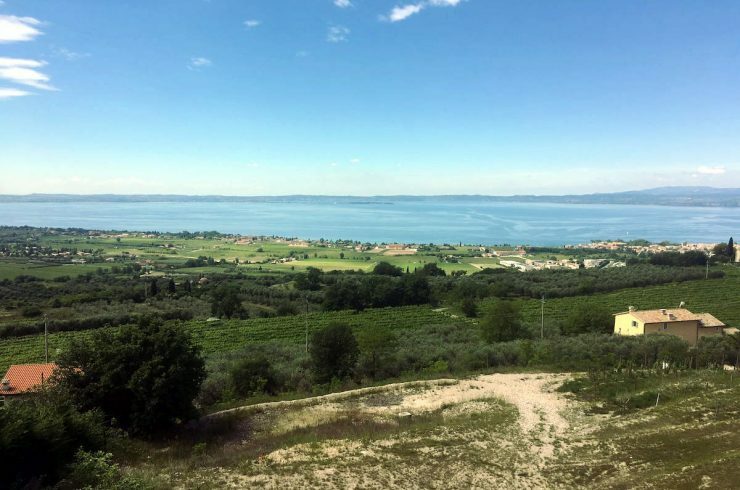 Lake Garda Wine Property… the Luxury to Make Your Wine!